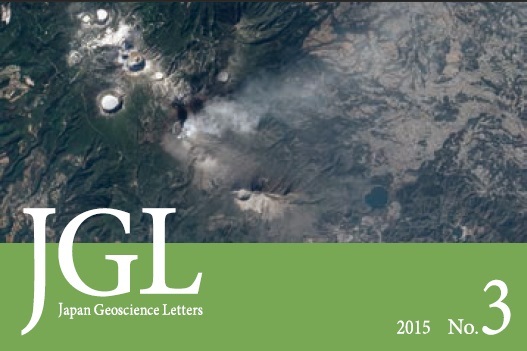 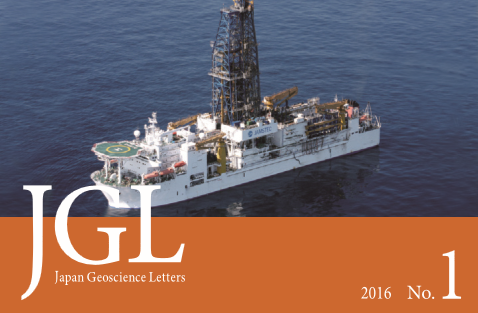 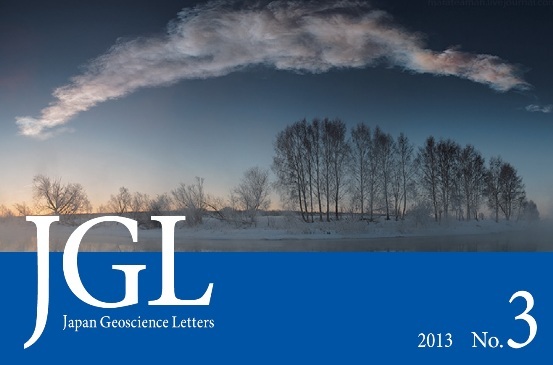 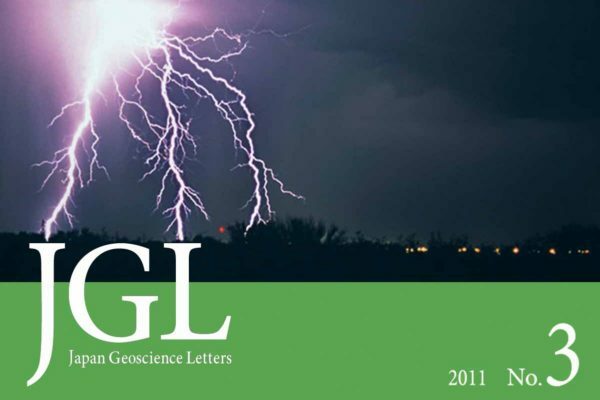 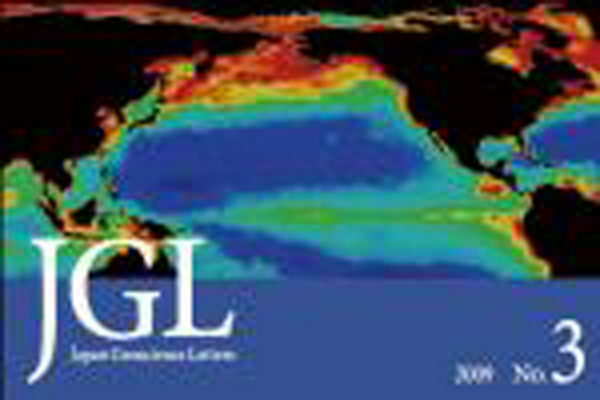 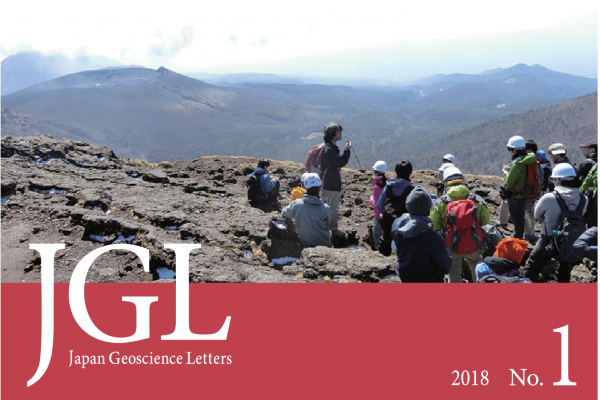 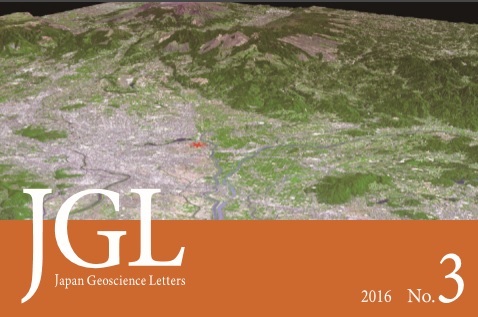 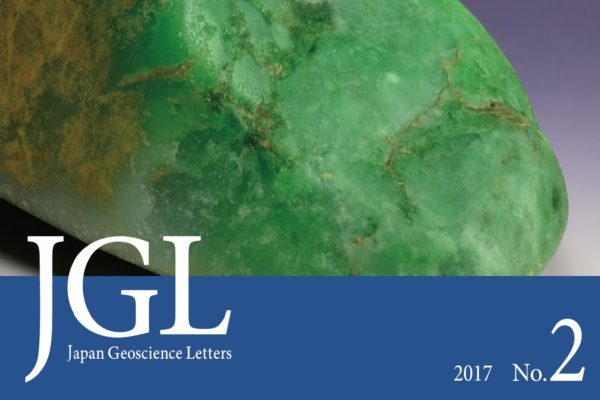 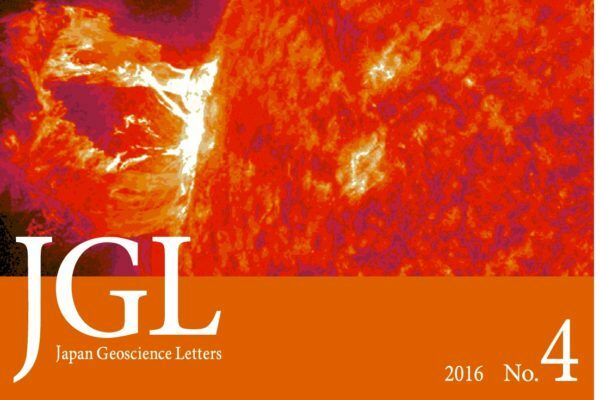 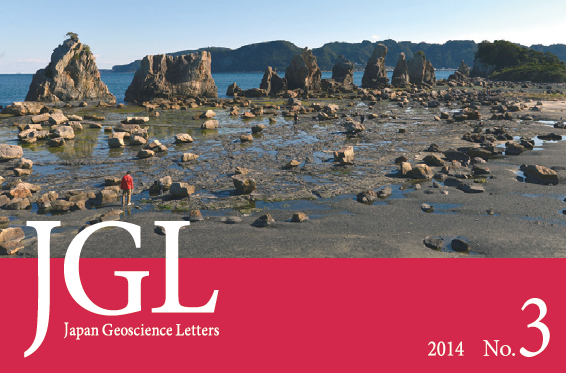 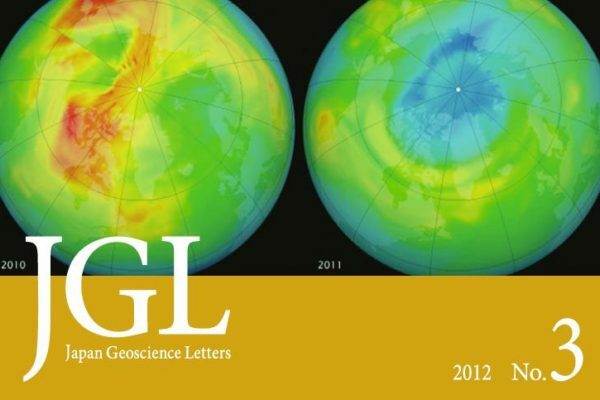 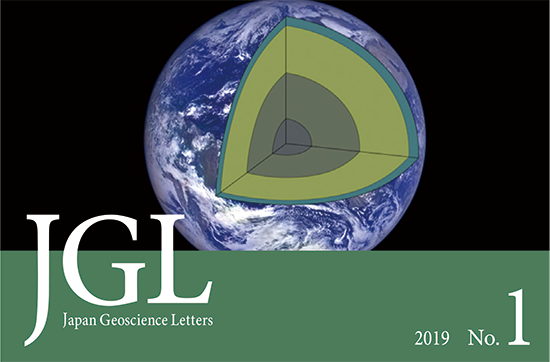 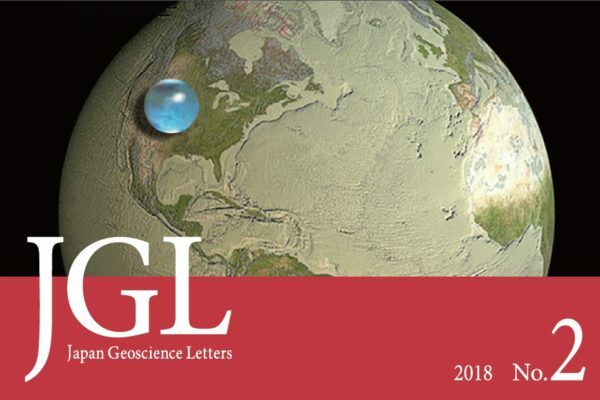 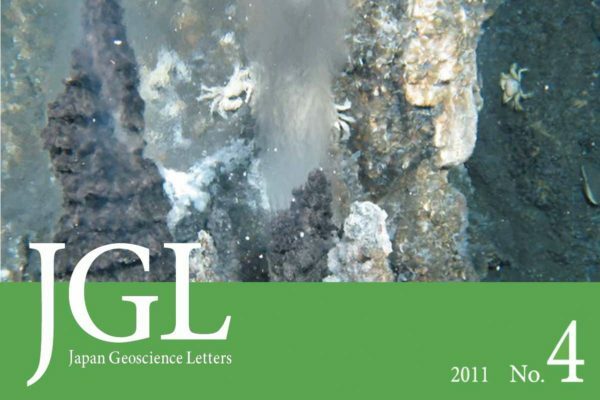 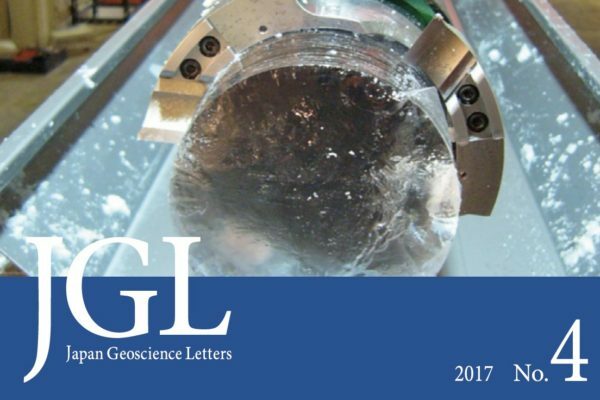 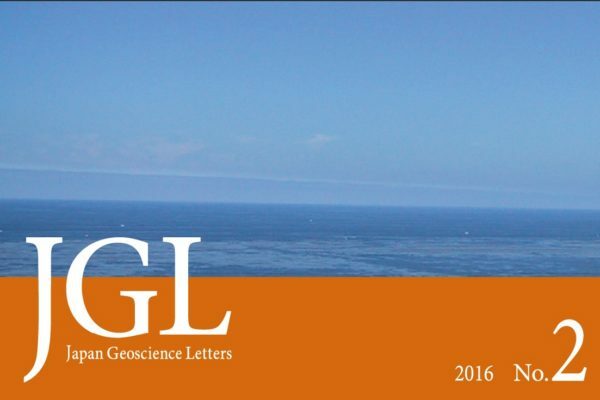 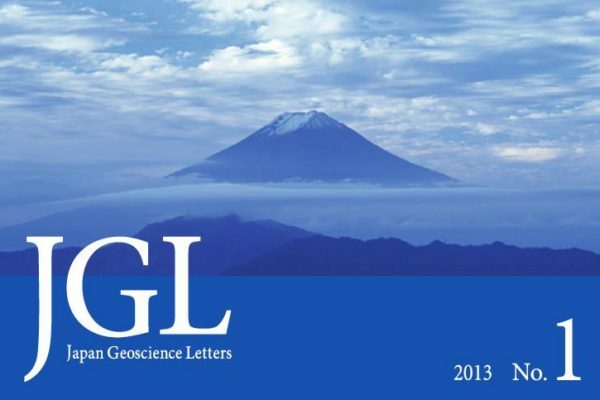 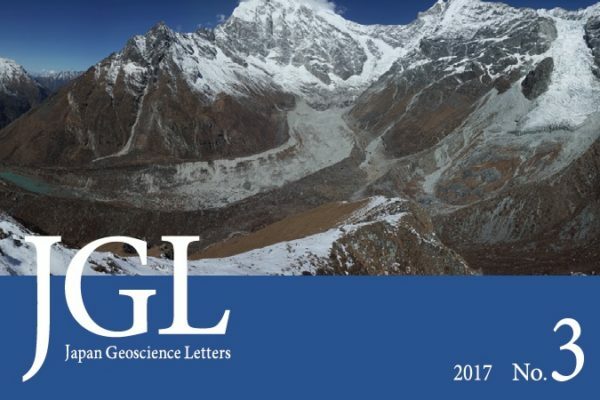 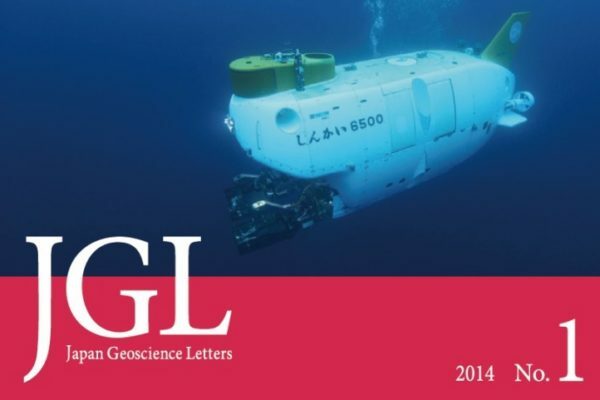 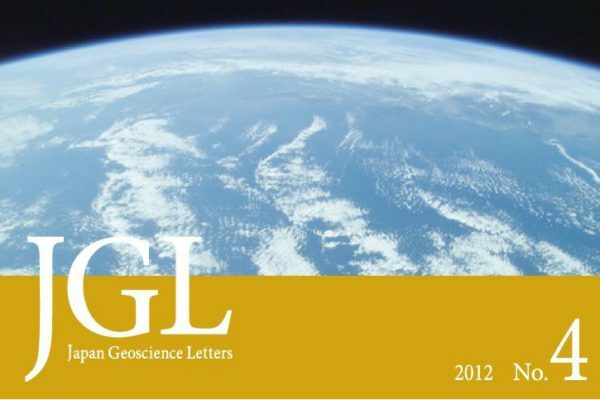 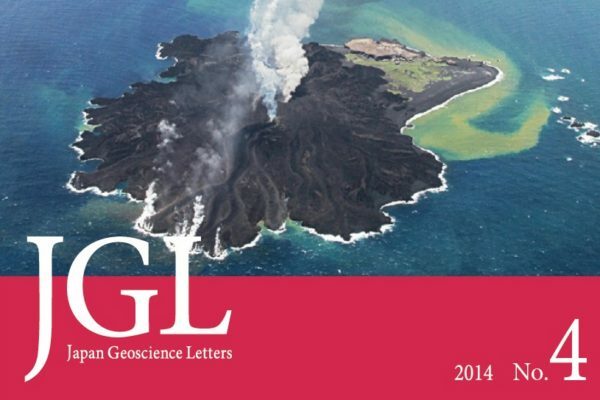 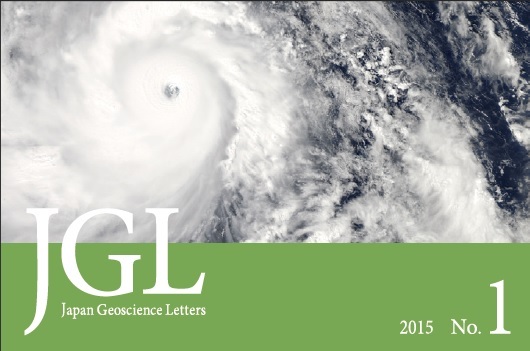 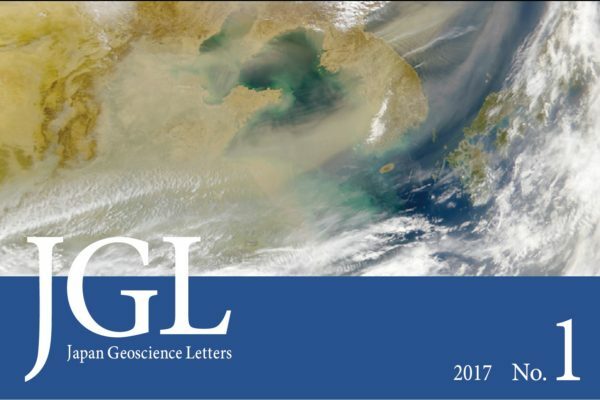 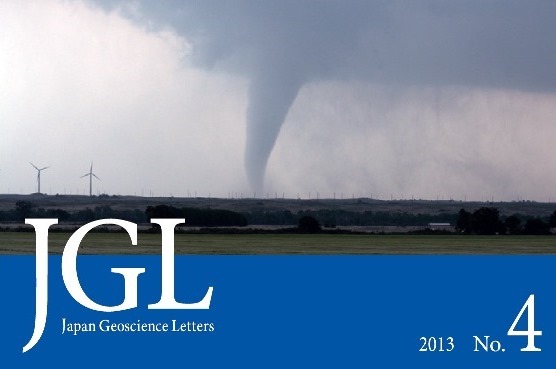 The news letters of JpGU (JGL; Japan Geoscience Letters) aim to offer the latest information and topics for JpGU and geoscience. 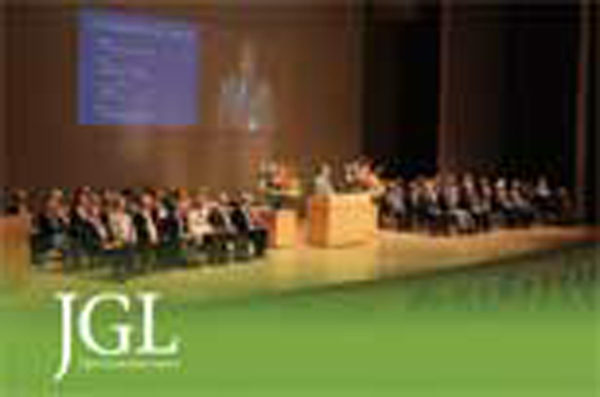 We send JGL to the members of JpGU who are interested. 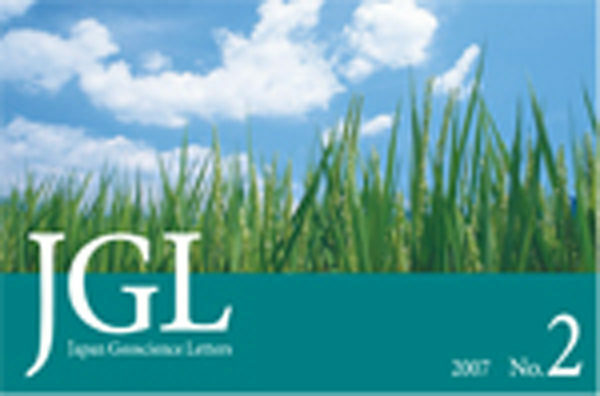 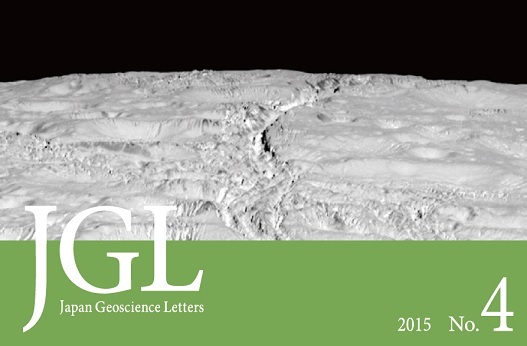 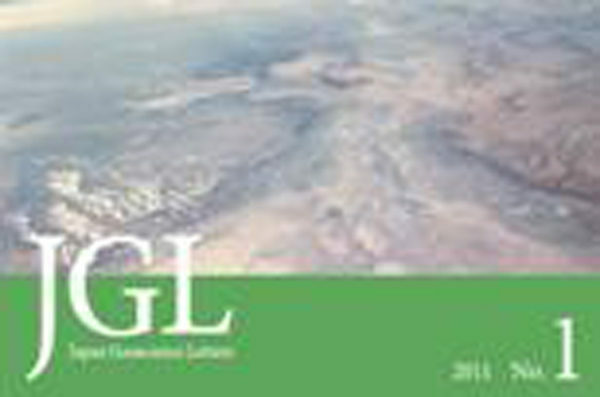 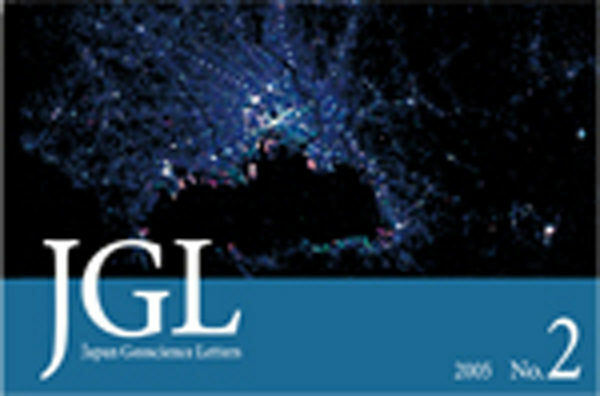 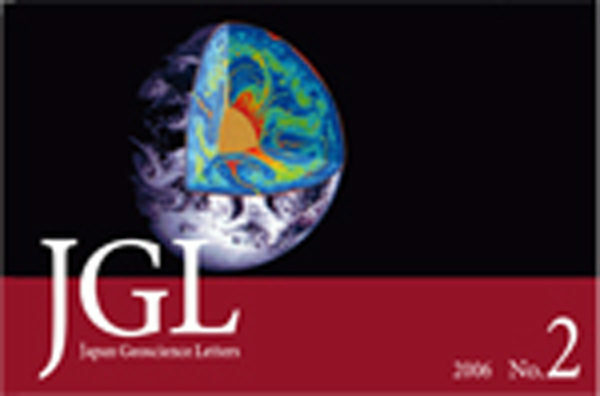 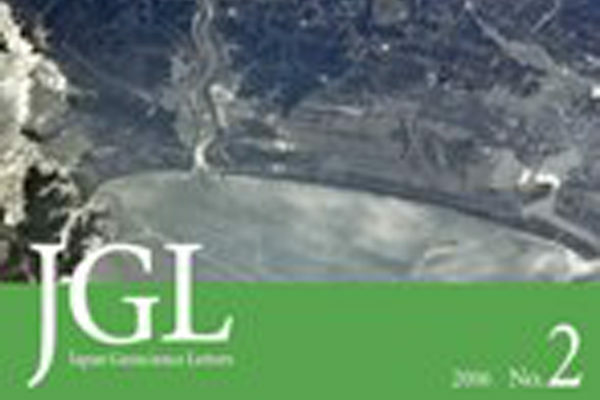 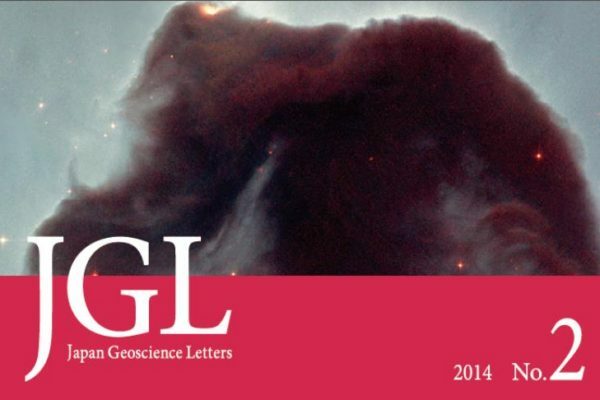 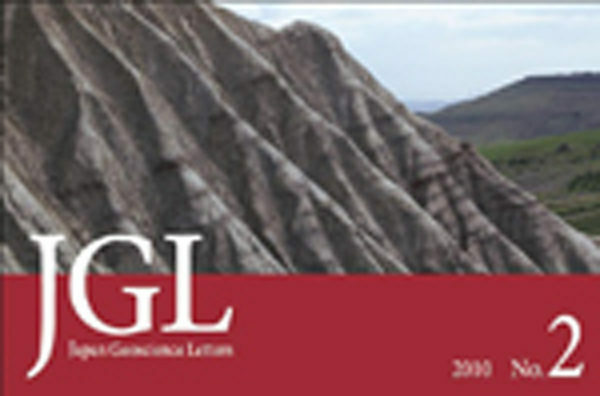 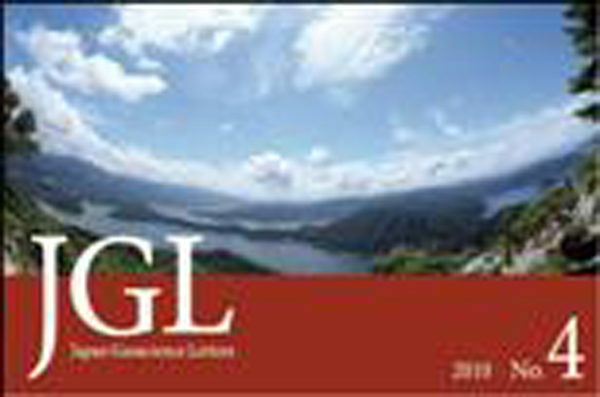 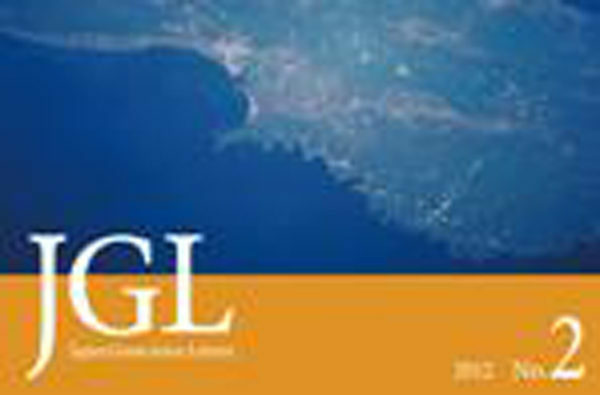 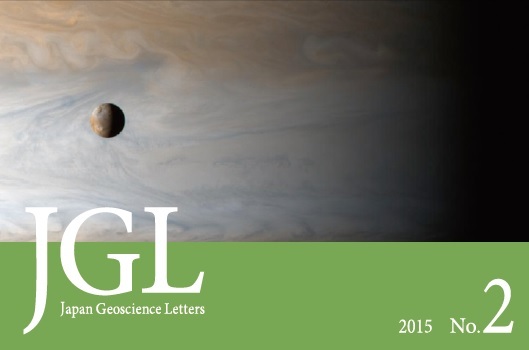 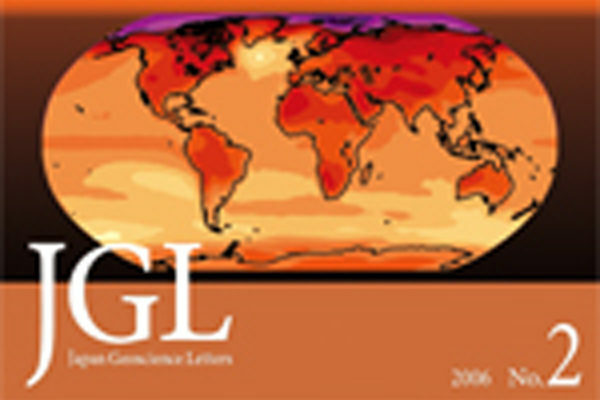 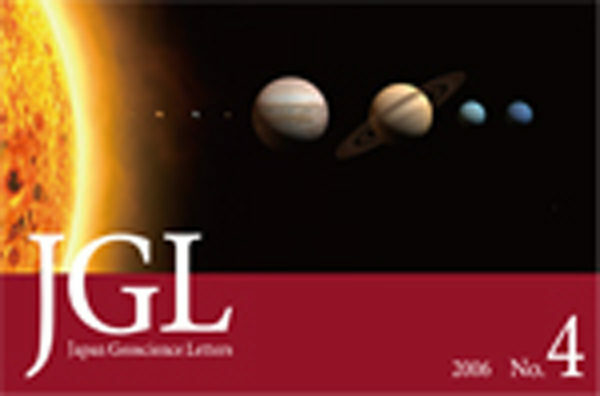 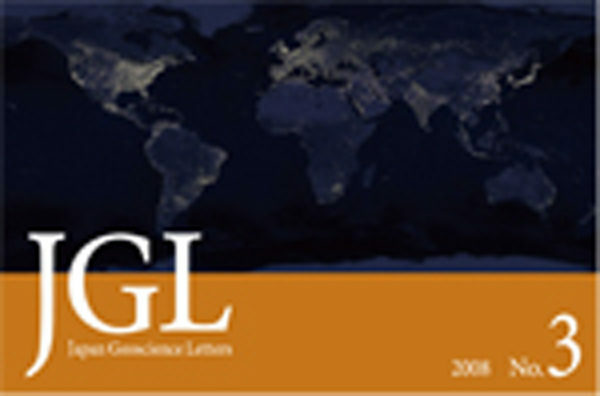 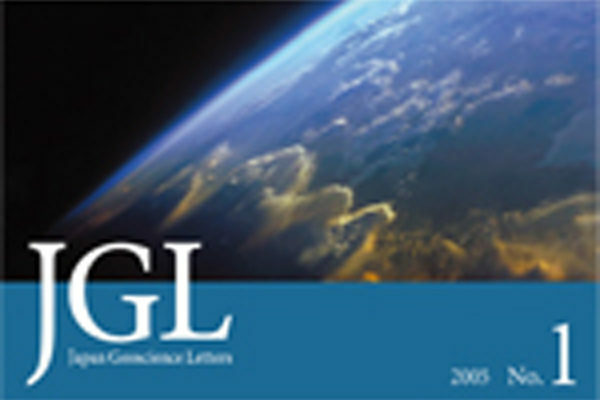 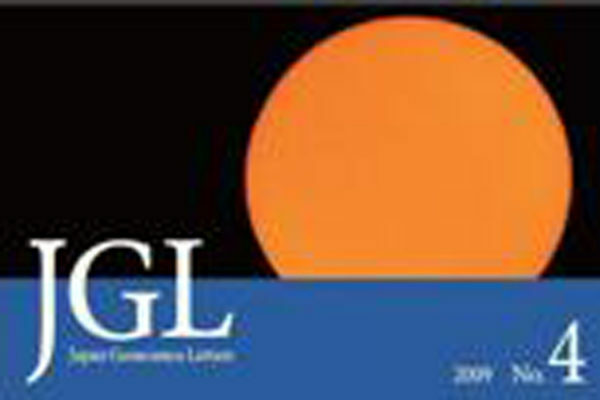 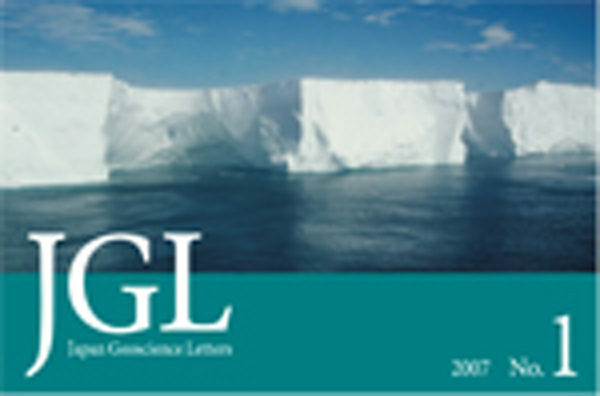 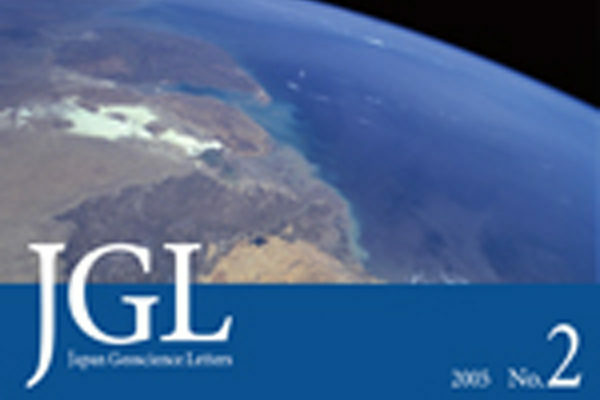 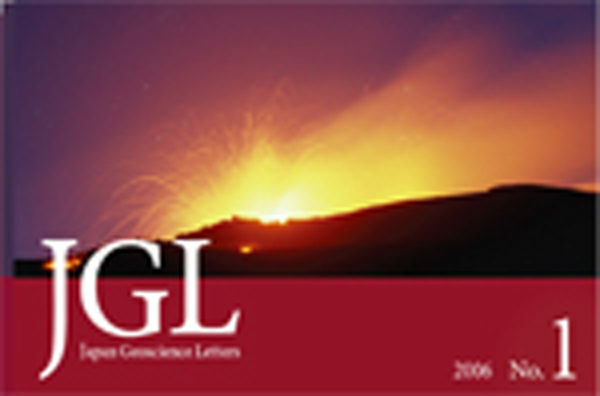 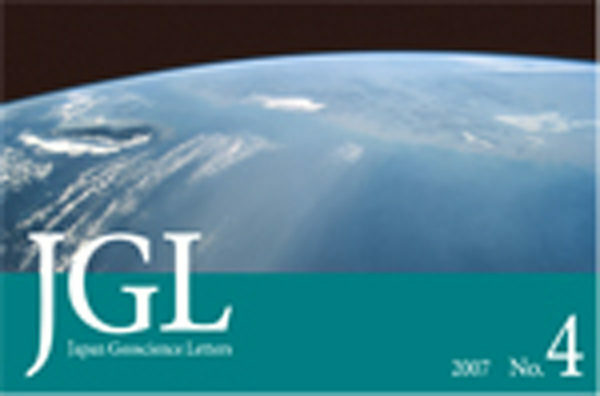 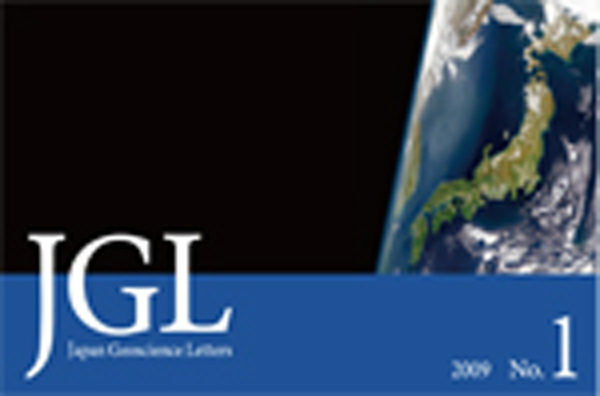 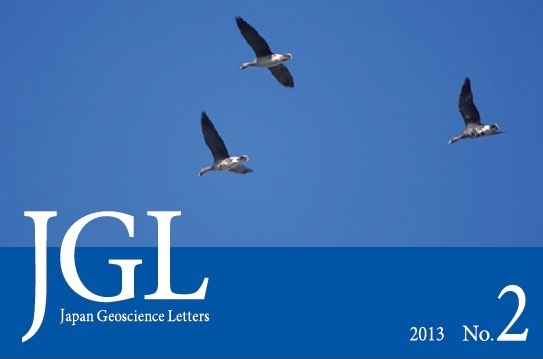 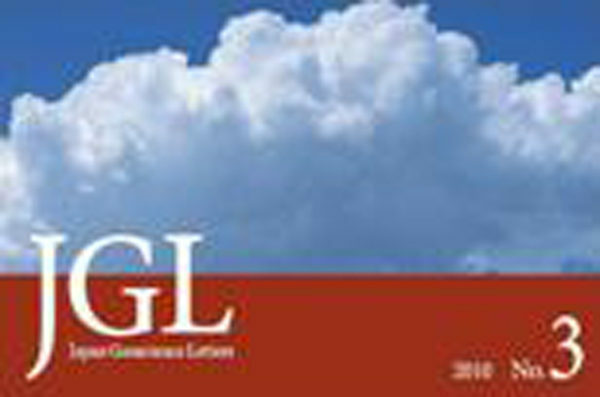 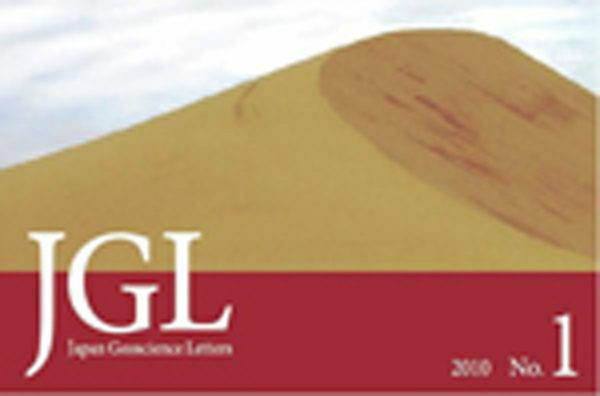 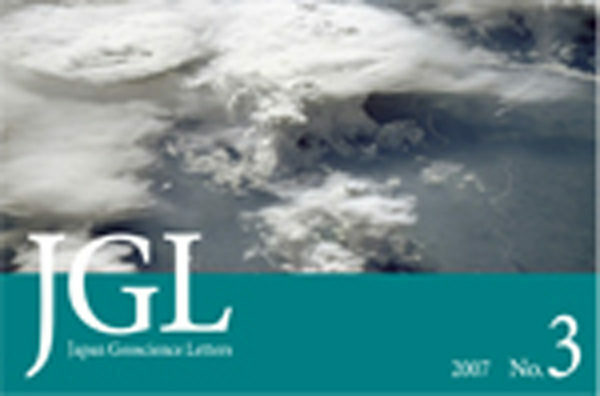 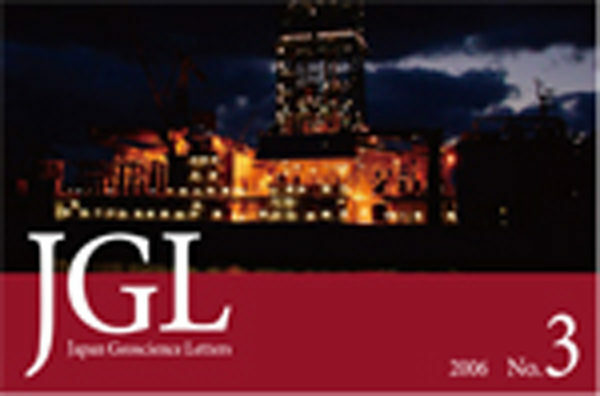 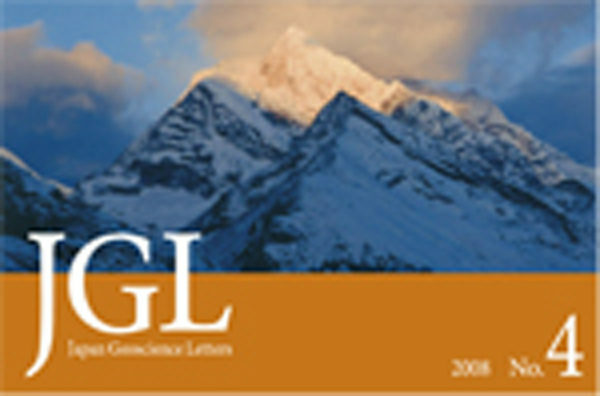 JGL is periodically published in February, May, August, and November each year. 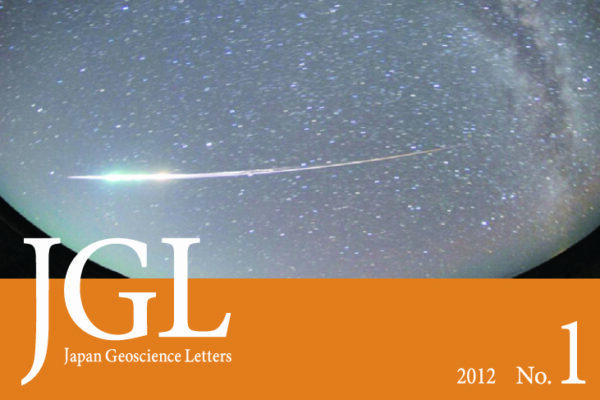 Note: If you want to place an advertisement on JGL, please contact JpGU office (office[at]jpgu.org). 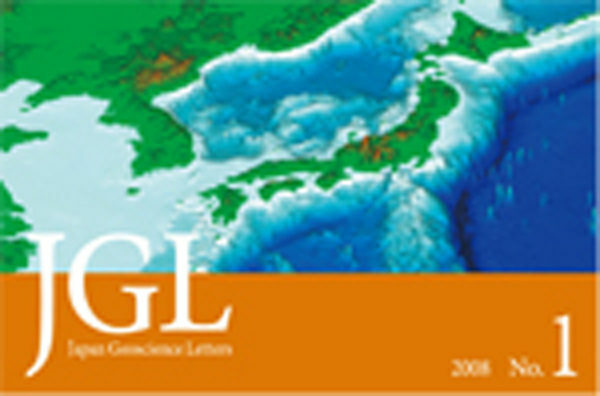 The following items are only available in Japanese.